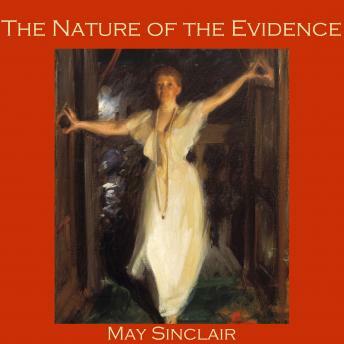 May Sinclair was the nom de plume of Mary Amelia St. Clair (1863 - 1946), a British writer who wrote novels, short stories and poetry. She was an active suffragette and a spiritualist. "The Nature of the Evidence" is a ghost story about a first wife who returns to this world when her husband remarries to protest her disapproval of his choice of second wife and prevent the two of them ever sharing a bed.